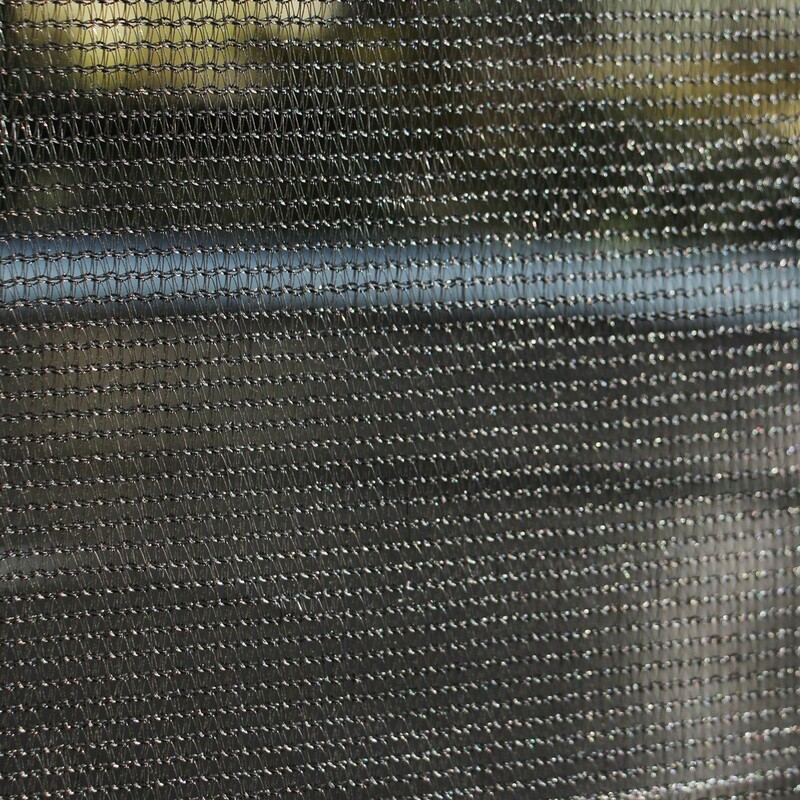 Textile net for safety enclosure of round trampolines with a 300cm diameter and is held by fiberglass rods. Available for your 10ft. 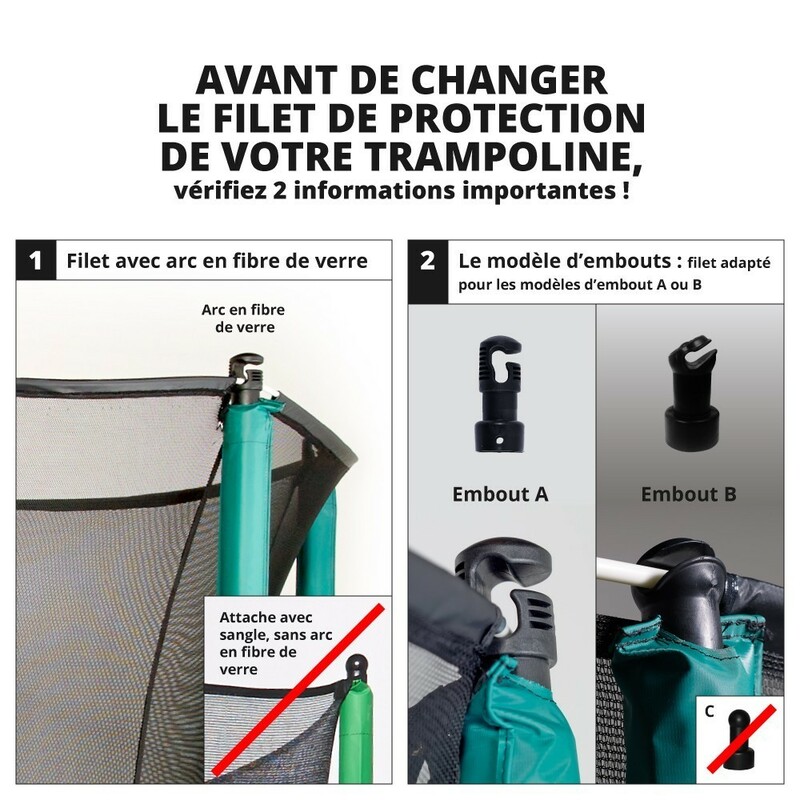 Initio 300, this spare part will allow you to change only the net of your safety enclosure rather that the whole trampoline or the whole safety enclosure! 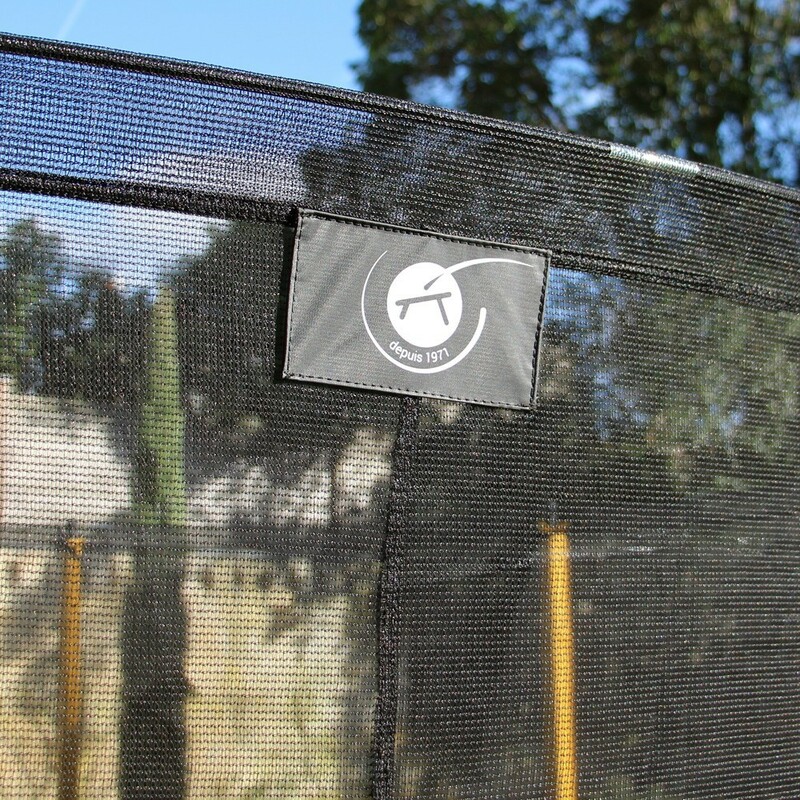 Keeping your trampoline up to date keeps your jumpers safe! - Compatible with the 10ft. 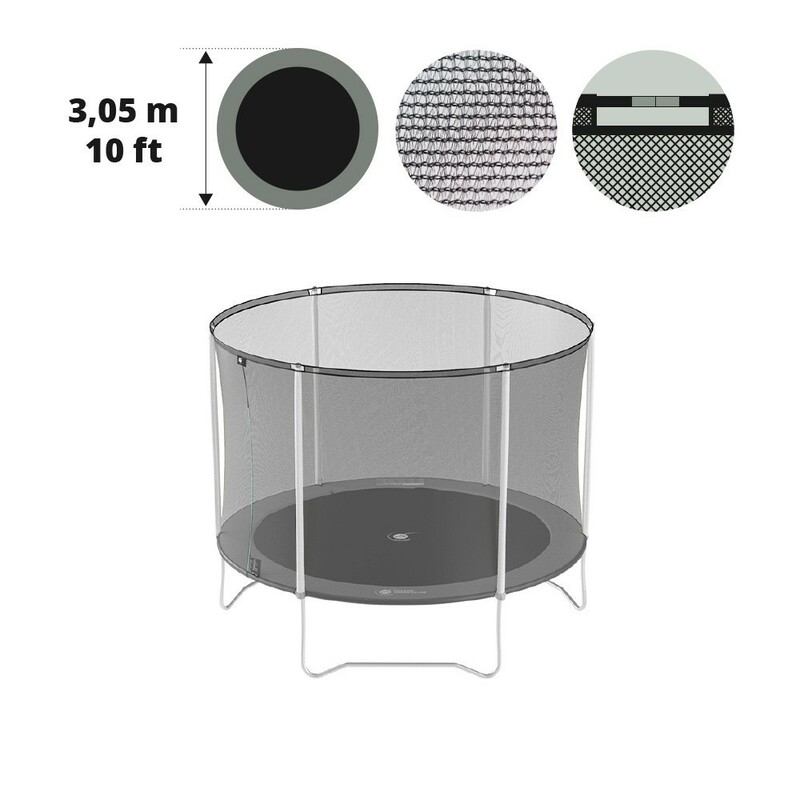 Initio 300 but also with any other round trampoline that uses 6 net posts and X-junction components. 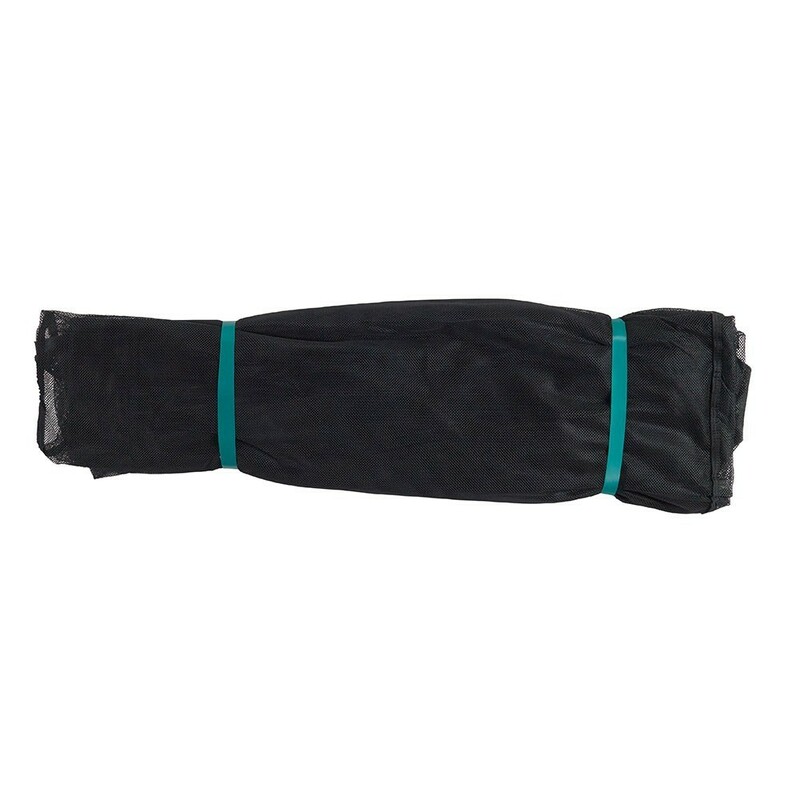 - Made from 100g/m² PE polyester, a robust fabric that will resist recurrent shocks from the jumpers. 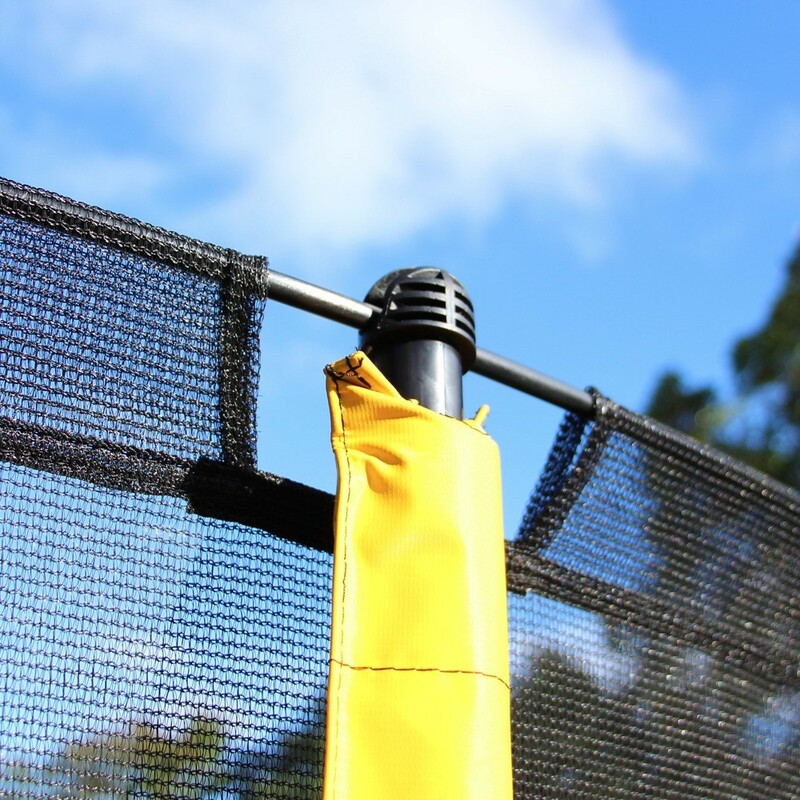 Its fine mesh will prevent children from getting their hands caught in the net. 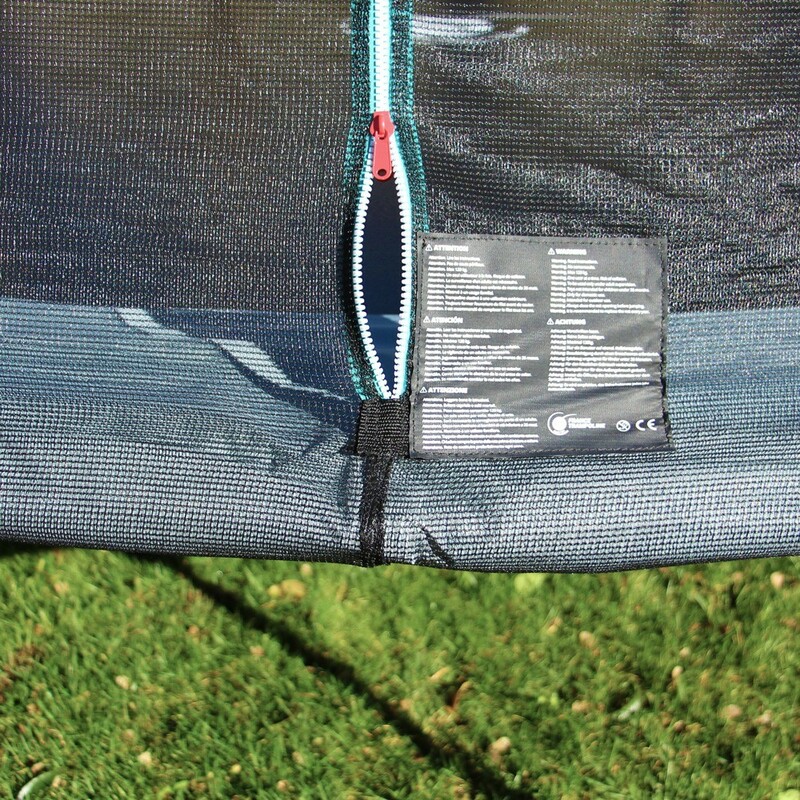 - To ensure an important durability, your safety net has received an Anti-UV treatment. 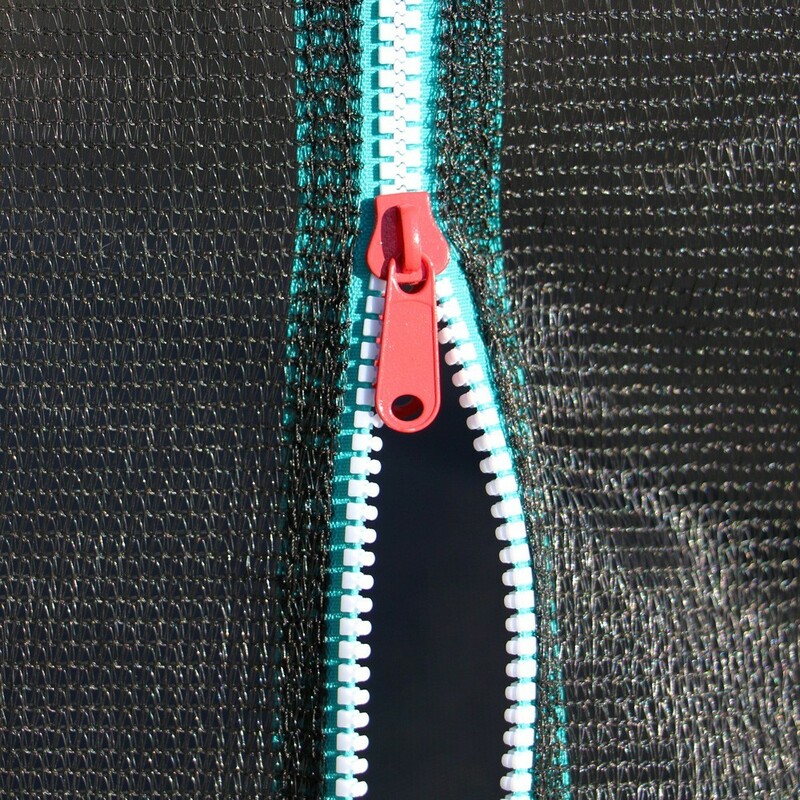 - You can easily enter the jumping mat through the double zip "i" door. 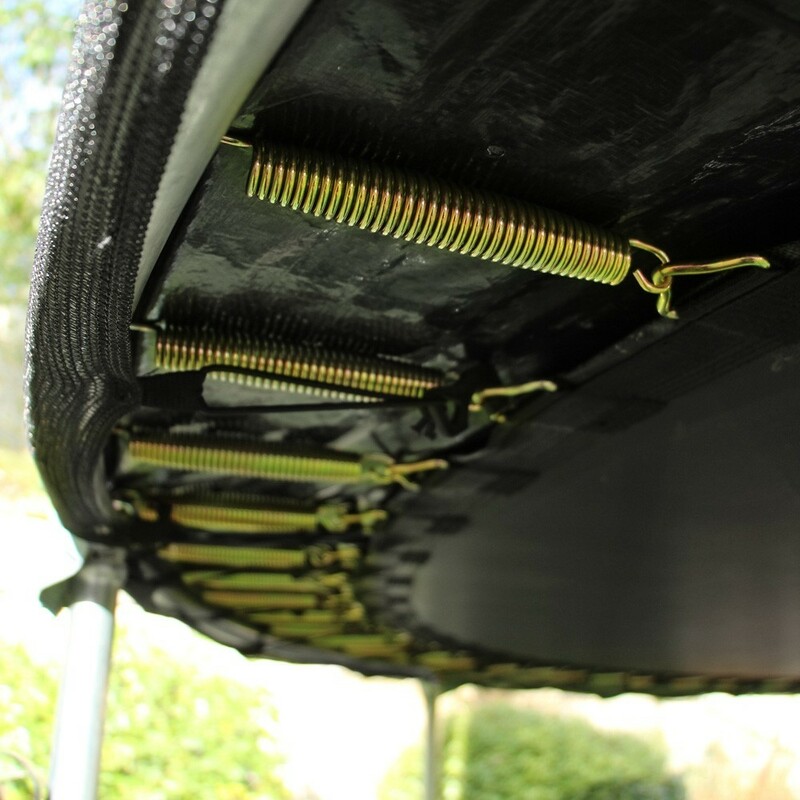 - Quick and easy to install, it will be just as easy to take it down in the event of strong winds.